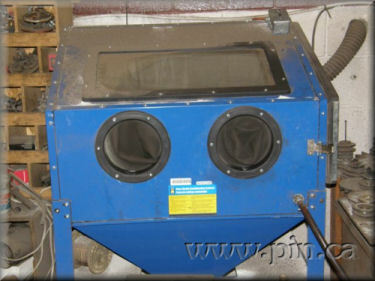 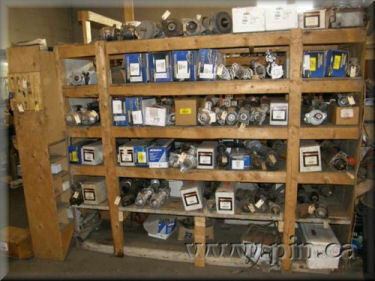 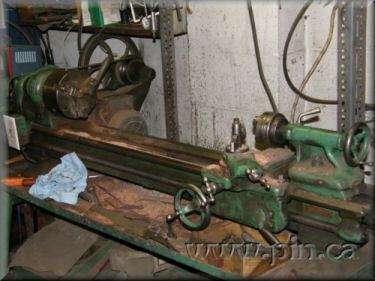 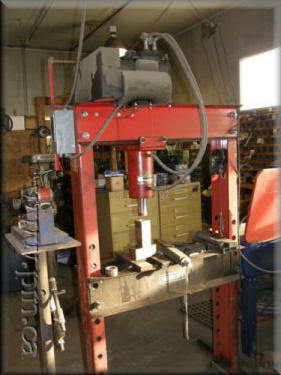 test bench for alternators, lath, etc. 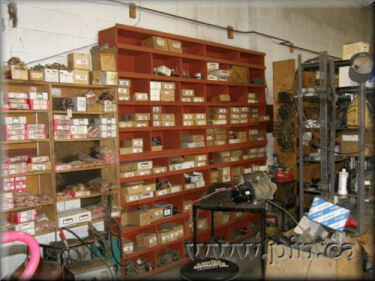 Inventory on hand (negotiable ask owner). 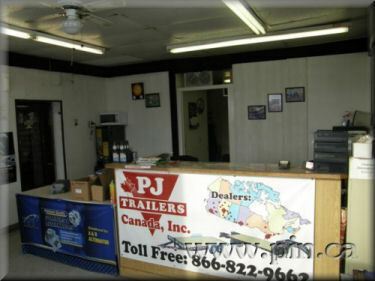 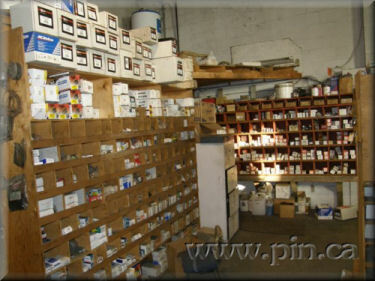 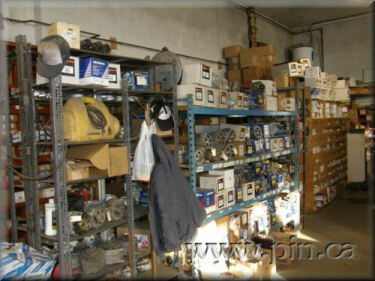 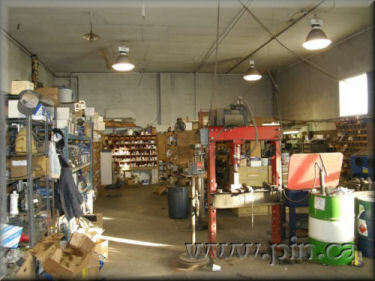 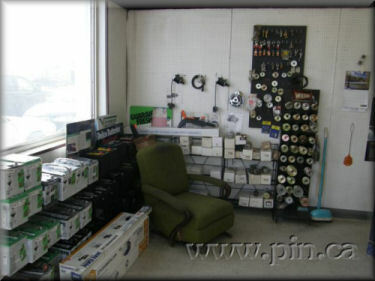 Overview of shop area (can be leased). 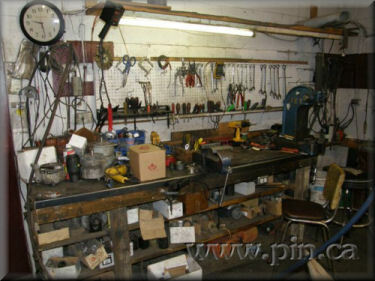 Hand tools and work area. 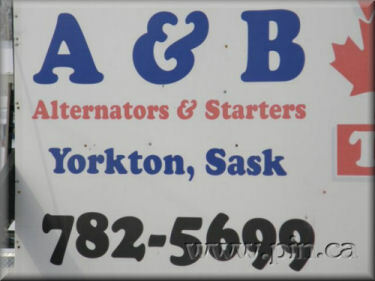 Please visit www.yorkton.ca for information about the community.